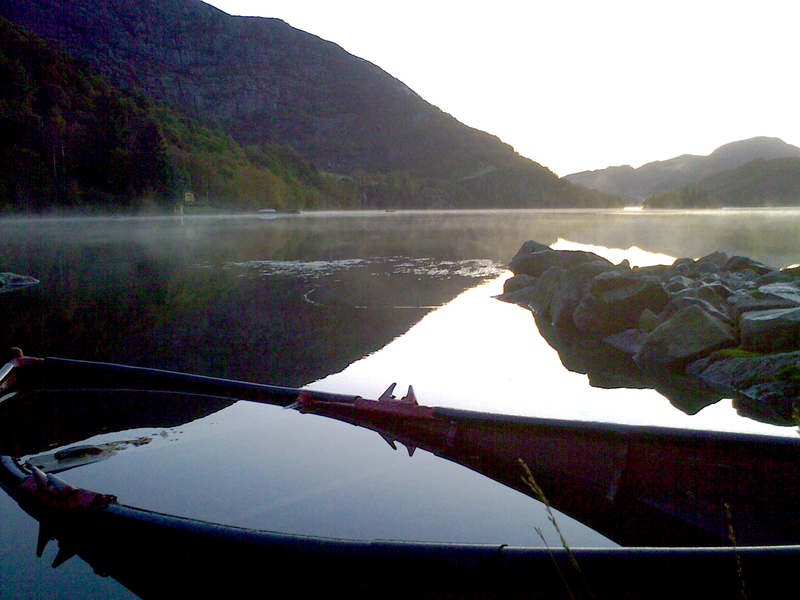 This entry was posted in Home, Norway and tagged home, lake, light, nature, still, sunrise. Bookmark the permalink. Beautiful! I love the mist on the lake.